Weave summer textures into your new season wardrobe. This fabulous open-toe mule will add a western charm to any look. 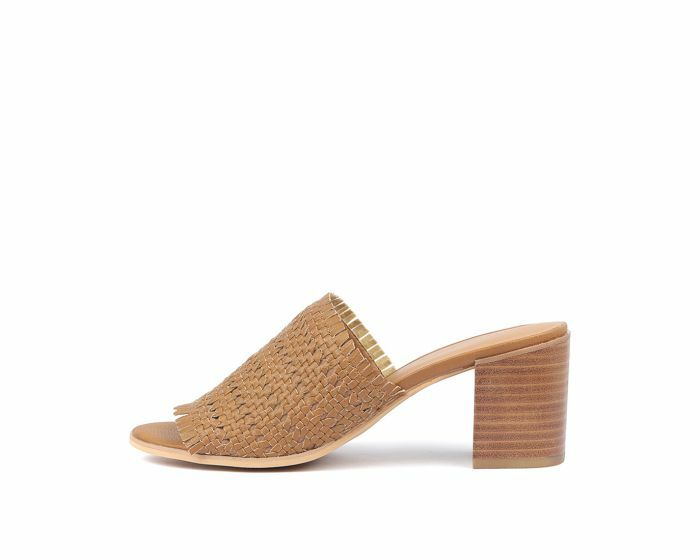 Featuring a tactile woven upper, that's highlighted with on-trend fringing and a chic stacked heel, this will be your go-to for every occasion.